brooklyn. 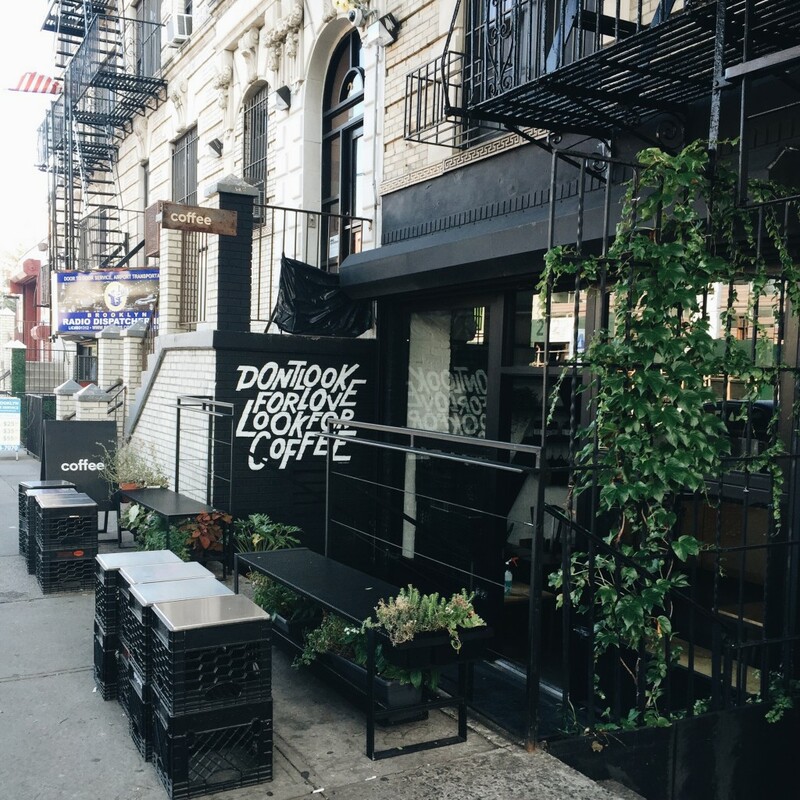 home of girls, iconic street art, the bk bridge and copious amounts of coffee. 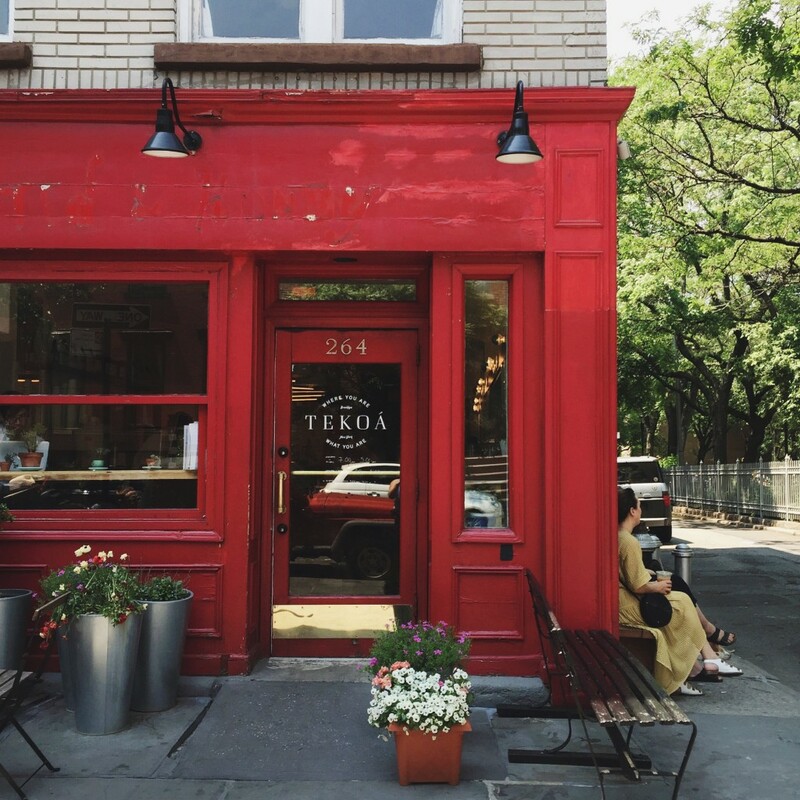 with coffee shop vibes that rival portlandia, and vast open spaces that feel more la than nyc, brooklyn knows how to do coffee. 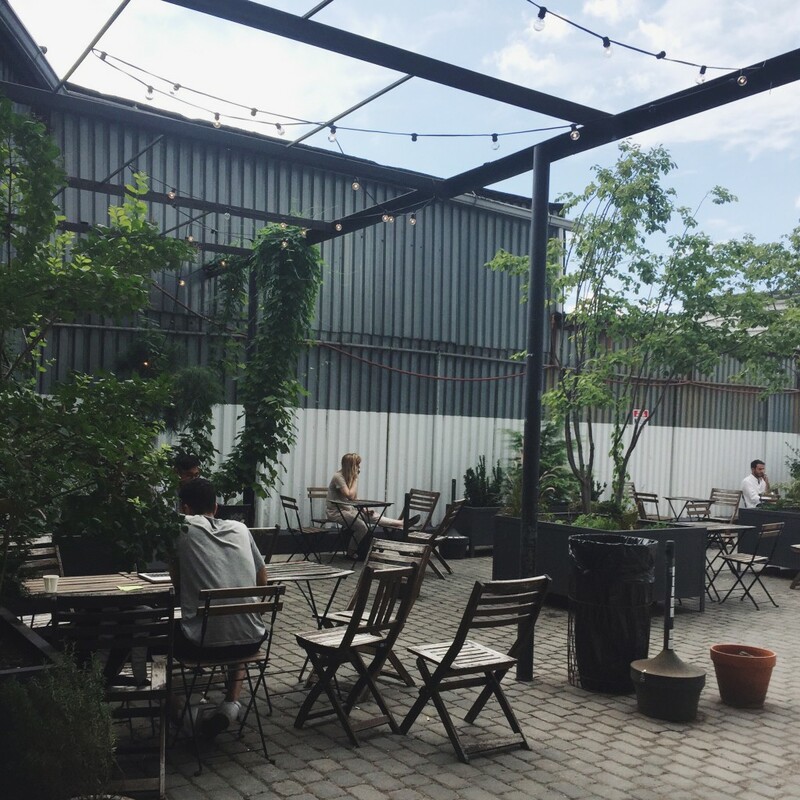 editing down my favorite brooklyn outdoor coffee shop spaces meant having to play favorites amongst a list of 20+ spaces that are each special in their own right. i used my usual scientific method, which is kind of konmari-esque now that i think about it. i took a deep breathe before i visualized the space on my list, and i thought back to how it made me feel at first sight. i only included places that quite literally took my breathe away. 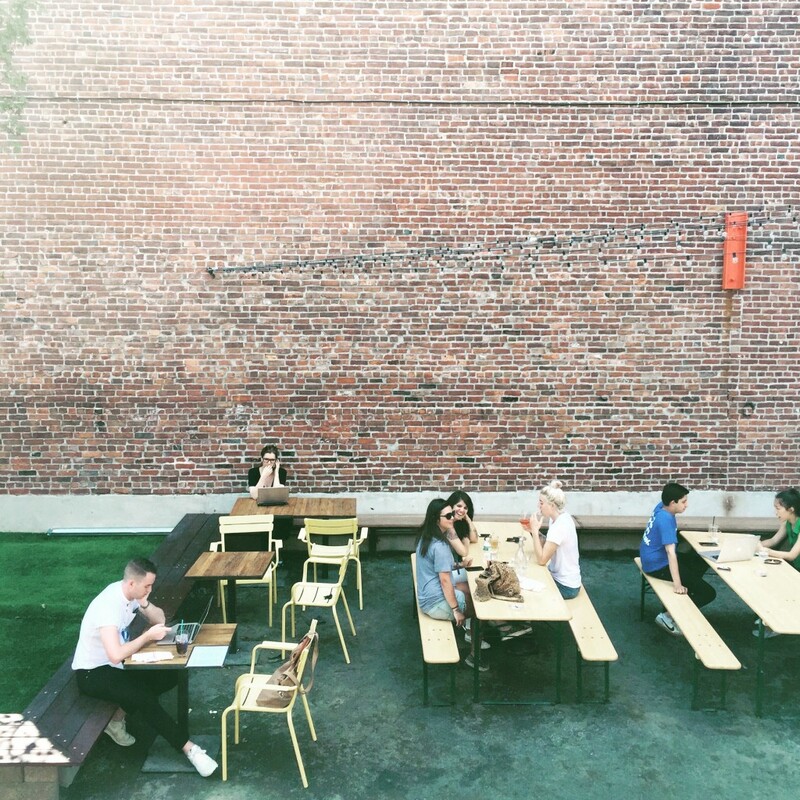 in no particular order, here are my lucky 7 brooklyn outdoor coffee spaces. i call them lucky, because visiting one on a warm afternoon can turn a lackadaisical day into the most magical experience. 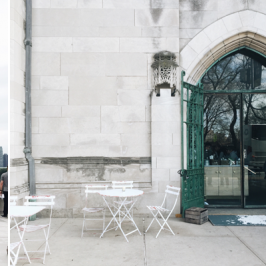 coffee sessions in these outdoor spaces almost always result in the greatest of aha breakthrough moments, or epic life talks with friends. i’m not a 100% sure why our hearts are apt to feel so open in these spaces. maybe it’s the expansive, peaceful haven of space brooklyn offers, or the heart aching intention behind the design of each space? 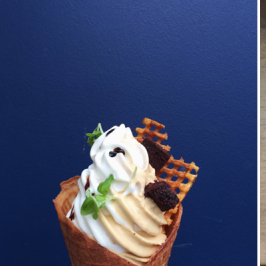 whatever it is, a visit to any of these 7 spots will leave a lasting imprint of summer lovin’ on your heart. tiny, but mighty. the outdoor seating area of this shop is small, but is strategically laid out to accommodate a sizeable amount of people. much like the interior of the shop, its exterior carries out its chic minimal industrial design. lush green plants line the crates-turned-tables and sleek black aluminum benches. everything about the space feels so creative, from its decor to its inhabitants, you’ll feel inspired the entire time you’re here. oh and i can’t forget about their epic, “don’t look for love look for coffee,” signage. makes for the perfect photo back-drop. and impeccably edited junkyard set? 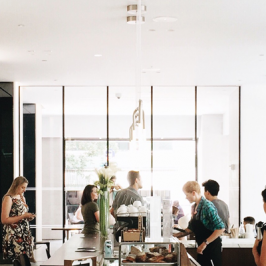 visit black brick coffee in williamsburg and you’ll wonder no more. the backyard space feels like a legitimate movie set. rich in color and texture, you’ll try to photograph the space, but photos won’t do it justice. black brick manages to make a mish mash of outdoor furniture from the past 100 years feel incredibly current and heart achingly good. 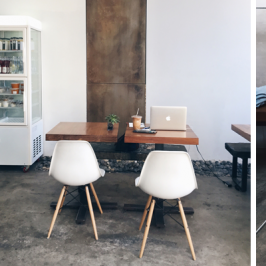 part clothing boutique part coffee shop, the vale collective is a fashionista’s dream. 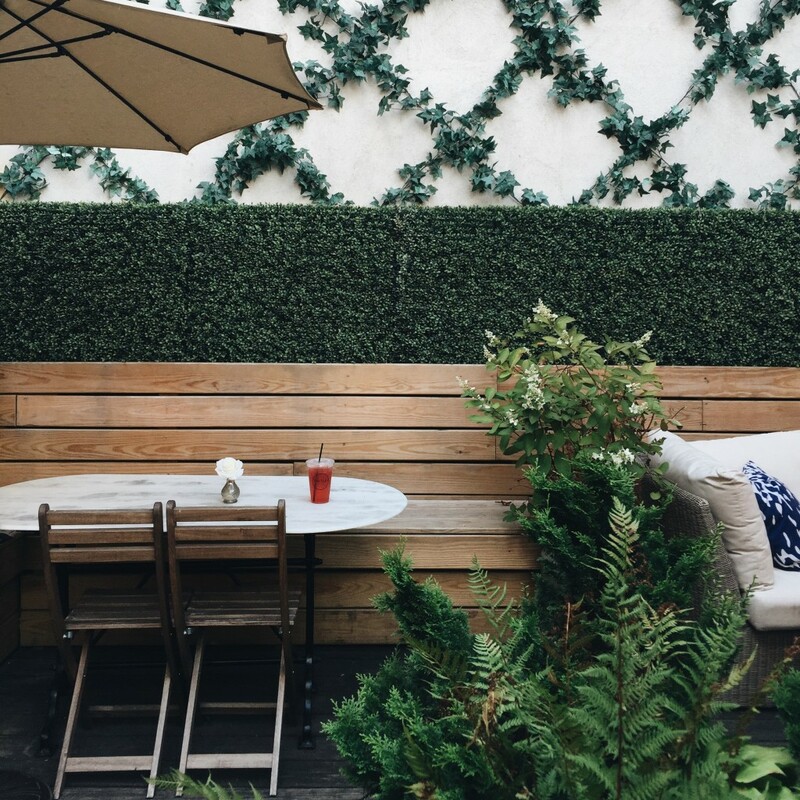 in addition to its vibrant coffee shop bar and interior decor, there’s a perfectly manicured backyard space that’ll have you longing to host an afternoon tea. its marble tables, perfectly trimmed hedges and floral arrangements are perfect for a girls day spent chatting and sipping on an iced latte. 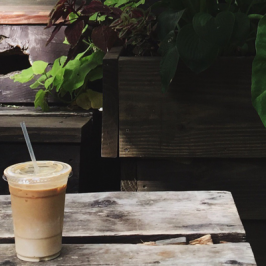 when i first moved to new york city, freehold was one of the first coffee shops i worked from. back then it was called “the den,” and it was just a coffee shop front with oh so many dreams behind its construction doors. its expansive windows let in the most beautiful sunlight and i felt so at home amongst the chatter of meetings and keystrokes. now it’s a vibrant entertainment space that lives up to its meet-work-play tagline. 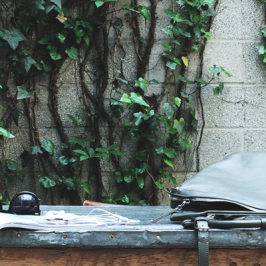 co-work during the day and enjoy its grassy courtyard late into the evening. 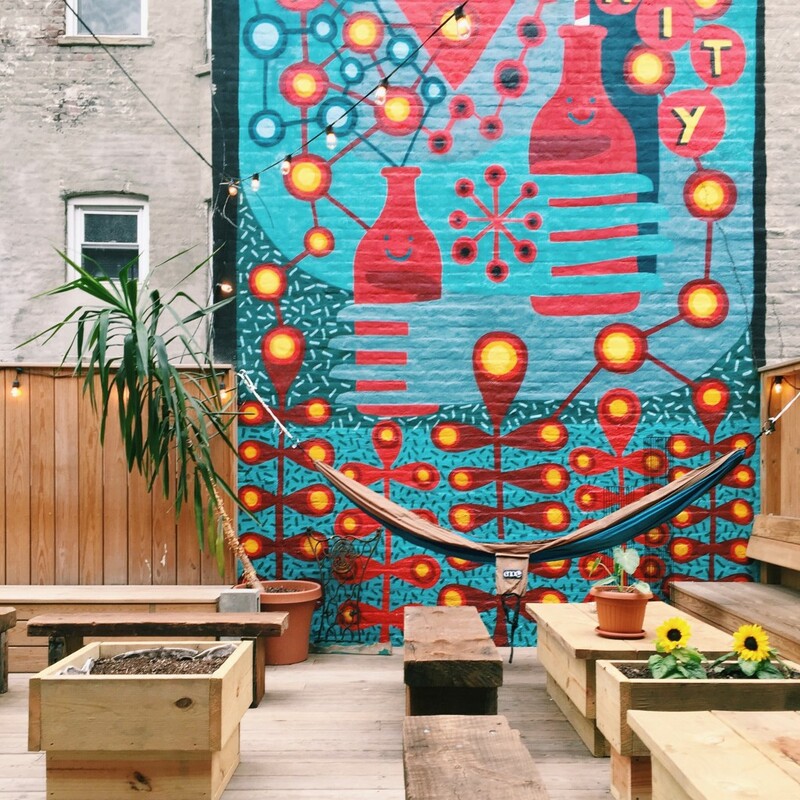 known for its iconic street art, bushwick is making moves in coffee culture scene. i make the hour trek from the upper east side to bushwick just because the coffee scene is that good. nestled inside an urban strip mall, you’ll find kave at the end of the most vibrant emerald green hallway. after you’re done gawking at the space’s impeccable details, make your way into this clandestine coffee shop and place your order at the coffee bar. grab your drink and make your way outside to the patio space. yes, it’s huge. and yes, it’s got twinkle lights. come in the late afternoon with some friends and stay until the sun sets. i promise you’ll have a magical time. it’s impossible to not. productivity in the am. promiscuity in the pm. now that’s a tagline. 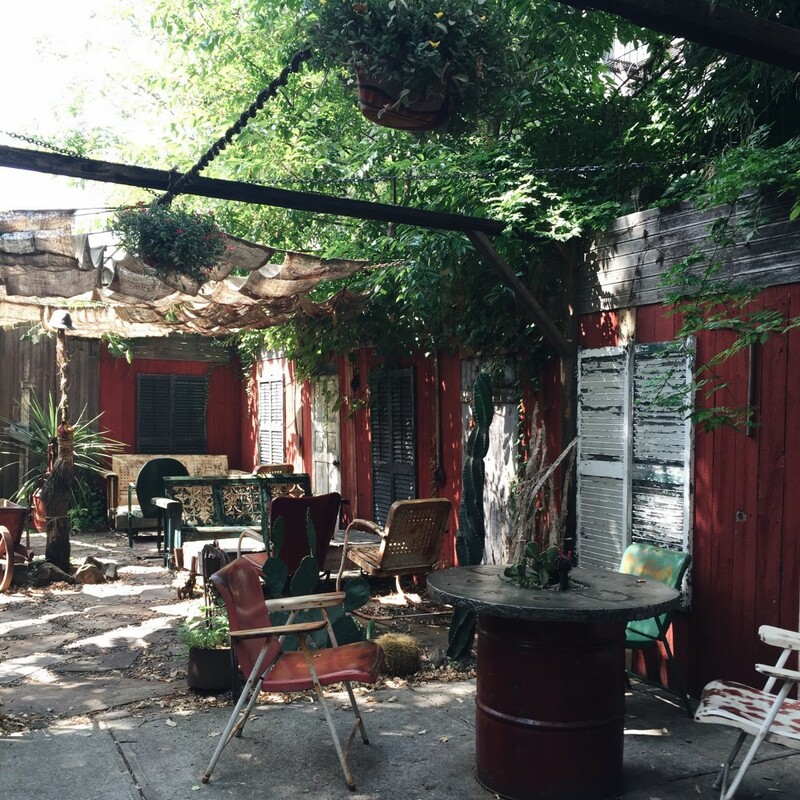 the backyard at father knows best will leave you feeling like you’ve escaped to a tropical island. seriously, you can sip on your coconut drink while you lay in a hammock that sits next to a baby palm tree. tekoa is the perfect place to take out-of-town visitor to. located in cobble hill, its close proximity to historical brownstones, the brooklyn heights promenade and dumbo make it the perfect location to kick off a day of exploring. or if you’re a local its set of outdoor seating, and it being adjacent to the cutest historical park, sets the tone for a splendid day of the leisurely lounging. i can’t pinpoint exactly what makes this place so zen, but go, and you’ll see what i mean. its rich red exterior and corner location gives you all the right kind of weekend feels.